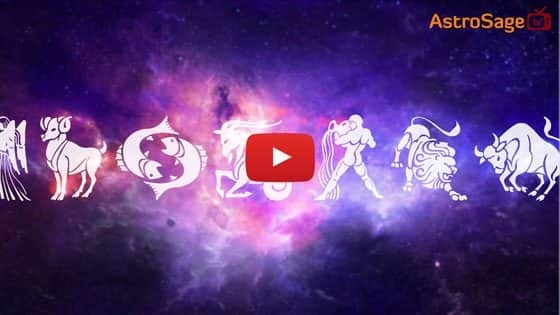 When Is Chaitra Amavasya In 2018? According to Hindu Calendar, Amavasya in the Krishna Paksha of Chaitra month is known as Chaitra Amavasya. It is of great importance in Hindu religion. On this day, bathing, charity, donation, and other religious activities are performed. Like every Amavasya, Pitru Tarpan is also performed on this day. ● Fast and donate things to the poor, for the peaceful afterlife of your forefathers. ● Donate food, cow, gold and clothes as per your heart’s desire. ● After Pitru Tarpan or Shradh, feed the poor or Brahmin. ● On this Amavasya, light a mustard oil lamp under the Peepal tree. Offer blue flowers, black sesame seeds and mustard oil to Lord Shani. Various religious activities are performed on Chaitra Amavasya, including Pitru Tarpan for liberation of forefathers. The fast on this day not only offer ancestral salvation and peace, but also offer highly rewarding results to the person performing the fast.